Premier Horse Boarding and Training Facility north of Denver and Boulder in Longmont! 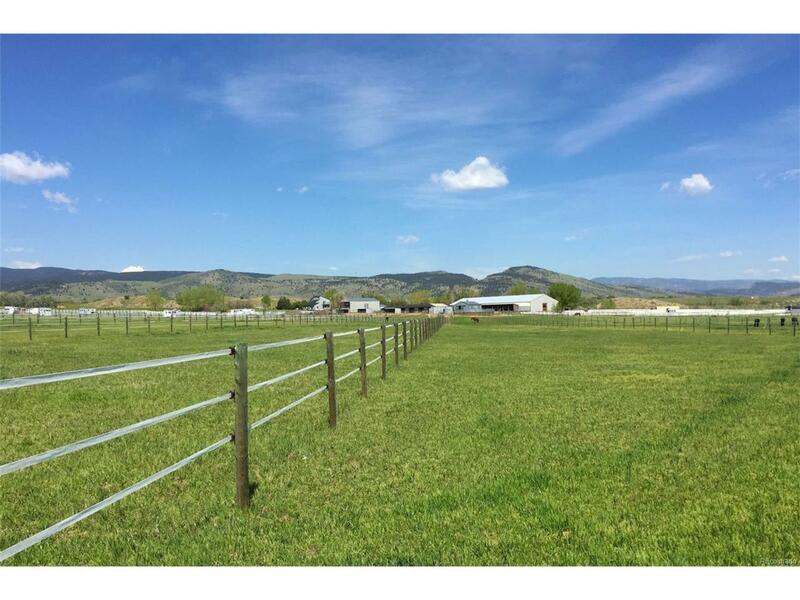 Turn-Key Equestrian Property in Boulder County. Updated Farm House and Guest House! Indoor Riding Arena w/upper viewing area (New Footing in 2015, $30,000). New Roofs. Barn w/24 stalls, outdoor runs, skylights, Grooming barn with heated wash stalls, 14 Outdoor stalls, 5 insulated tack sheds, Hay Barn, Feed Barn, 5 Horse Show booths on 3 Outdoor Arenas. Amazing Location with Rocky Mountain Views! Come & See!